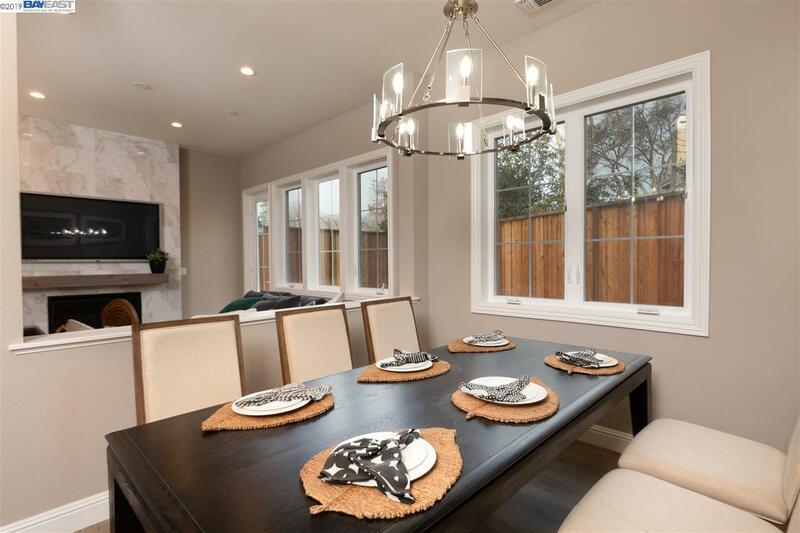 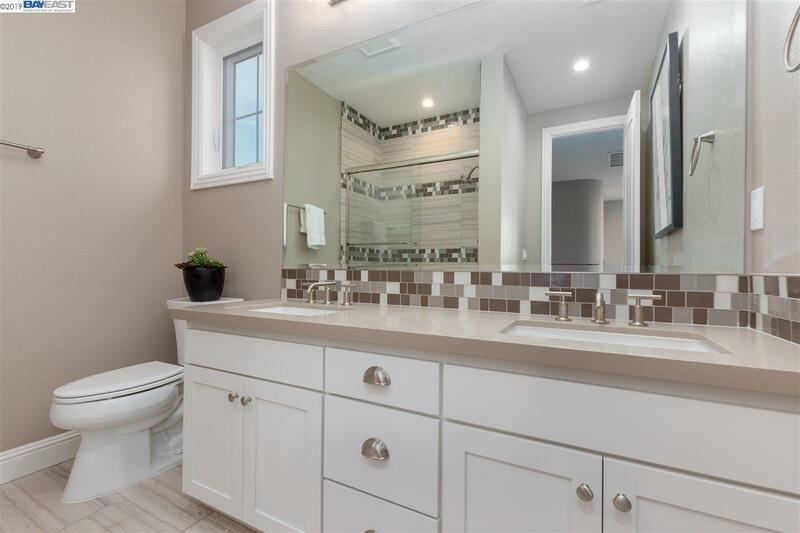 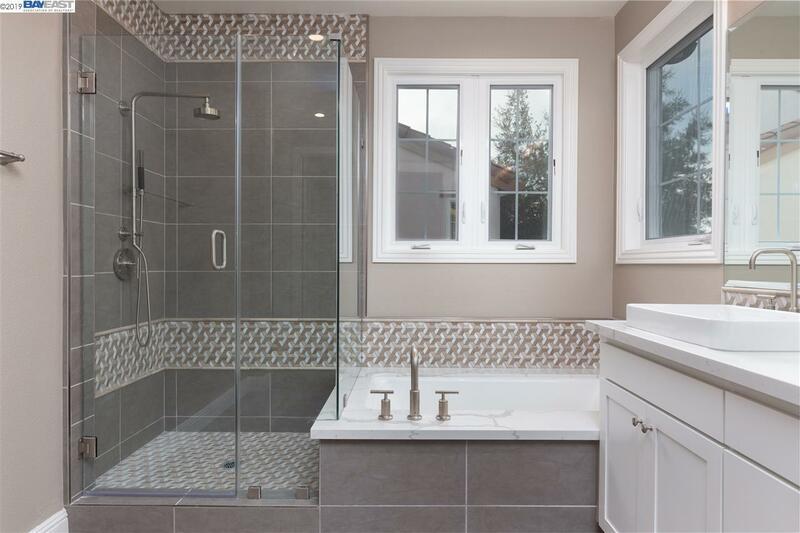 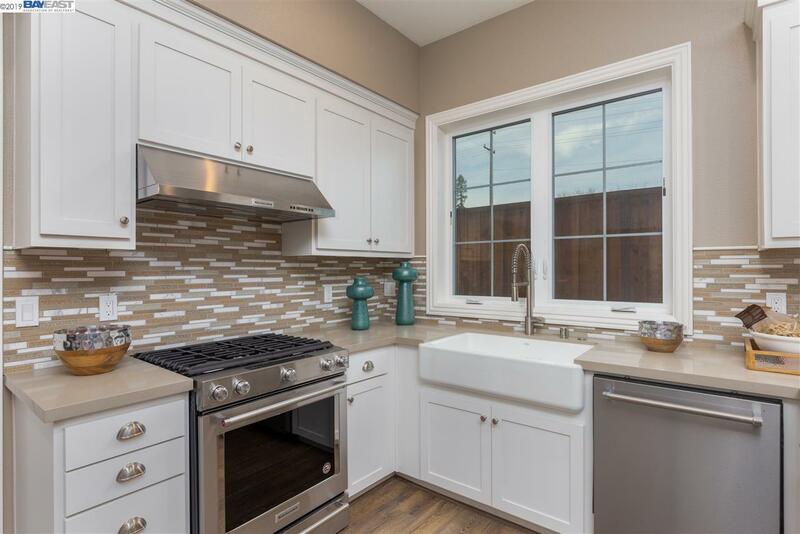 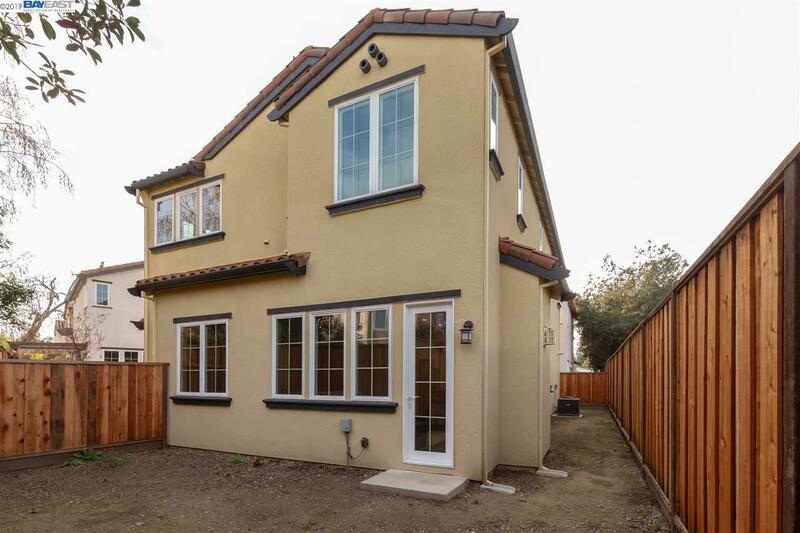 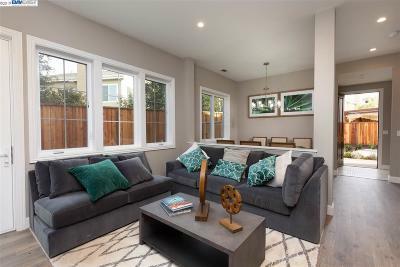 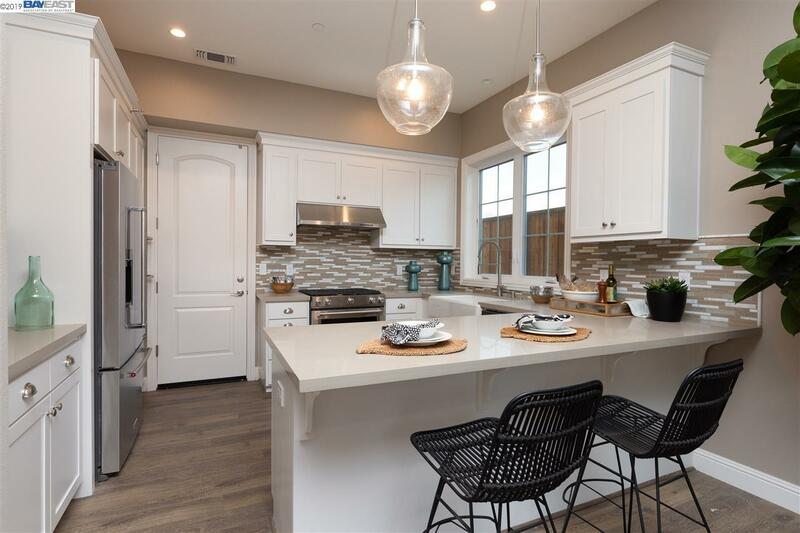 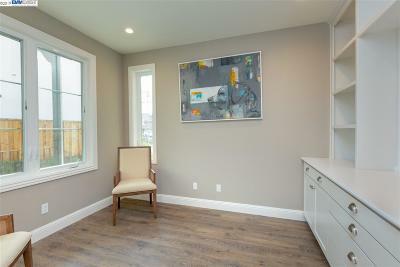 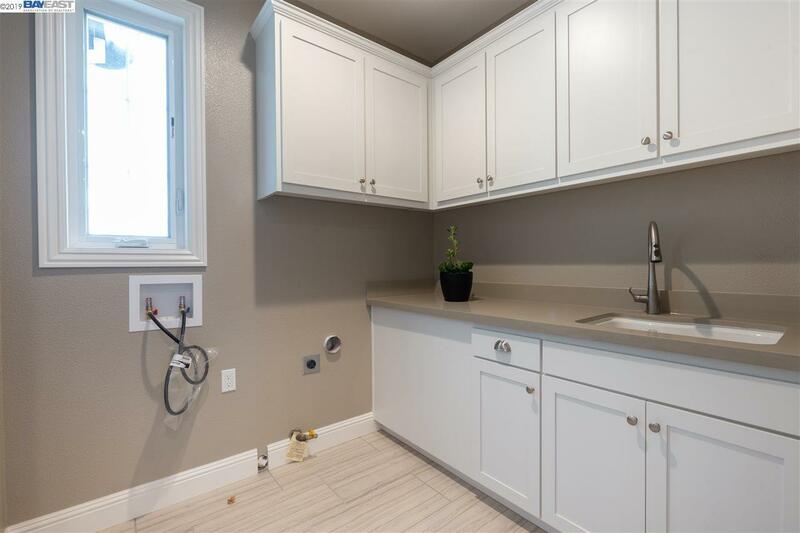 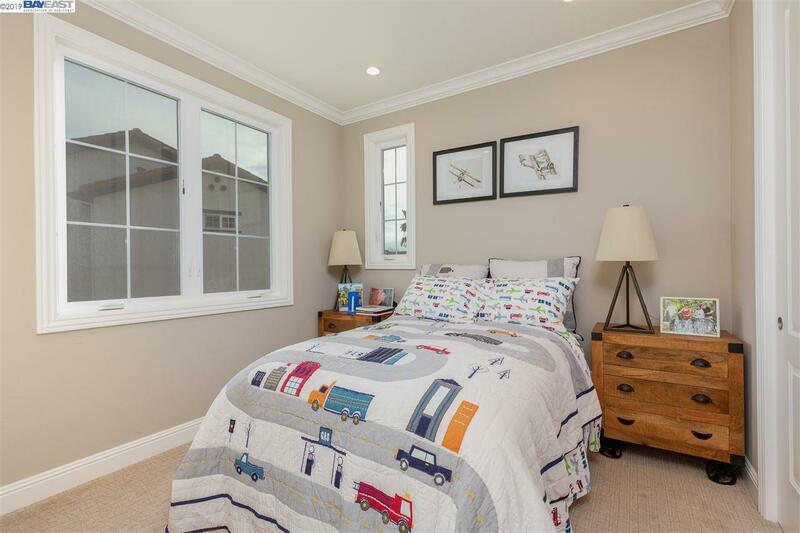 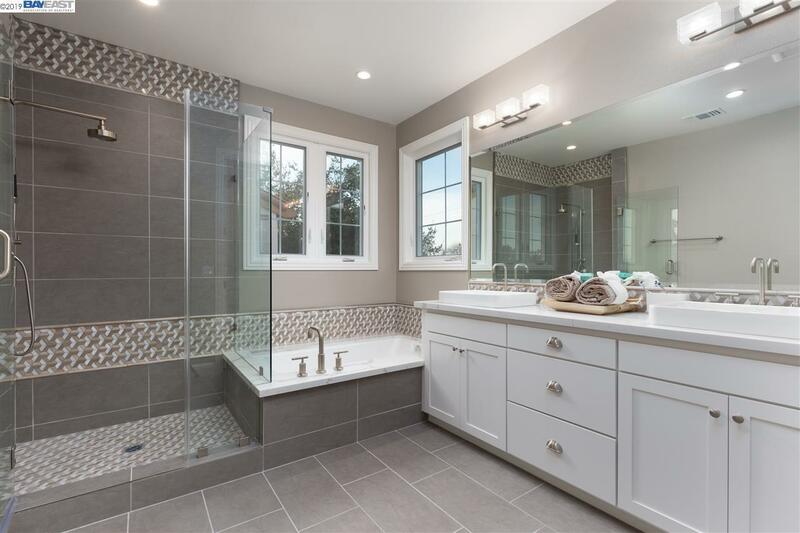 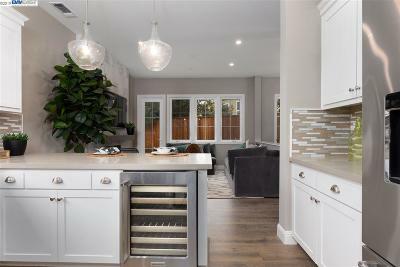 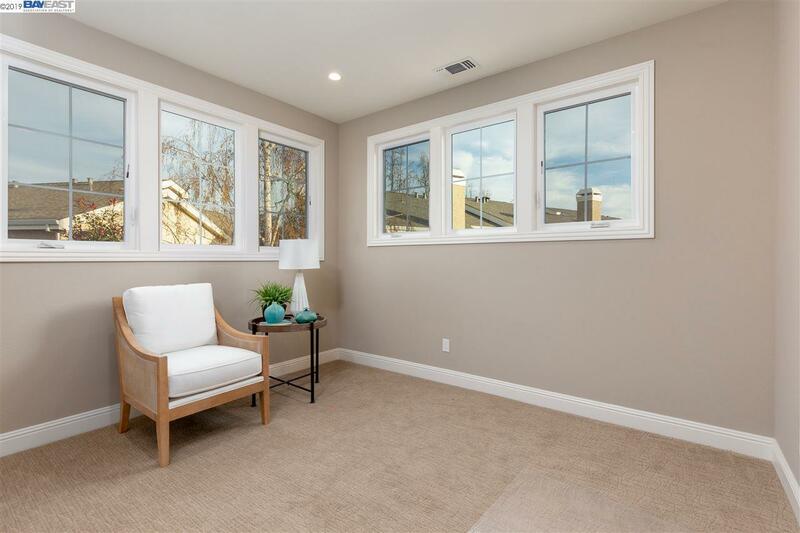 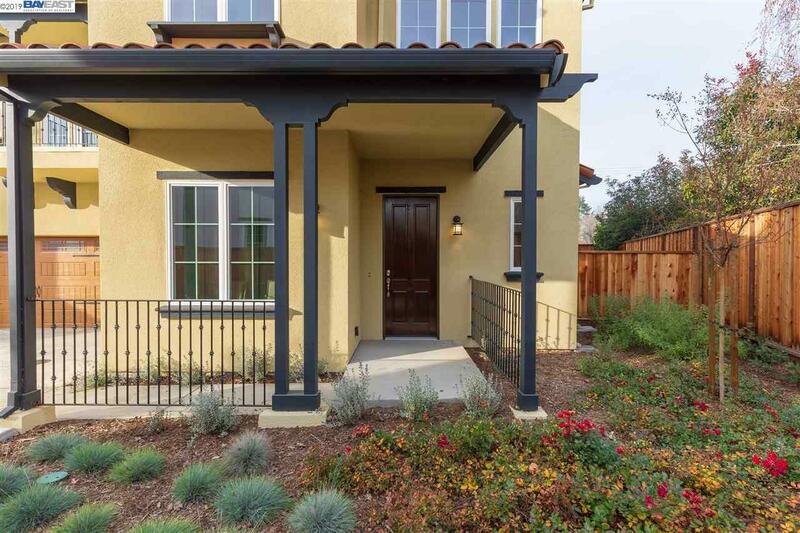 This is brand new construction located in downtown Pleasanton. Incorporated in 1894, historical and rich in the culture, Pleasanton is an ideal place to raise a family. 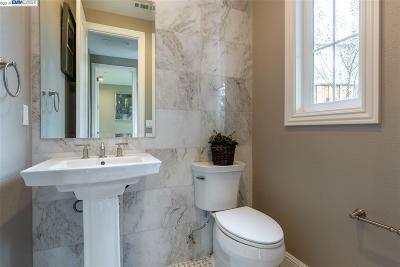 The city offers a number of private schools and public schools which got very high school ranking scores. This new home was designed with a contemporary and active lifestyle in mind. 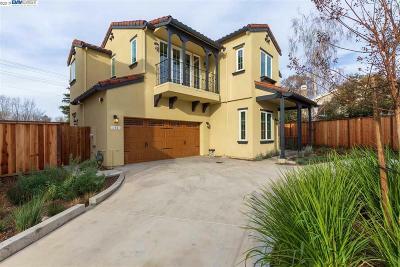 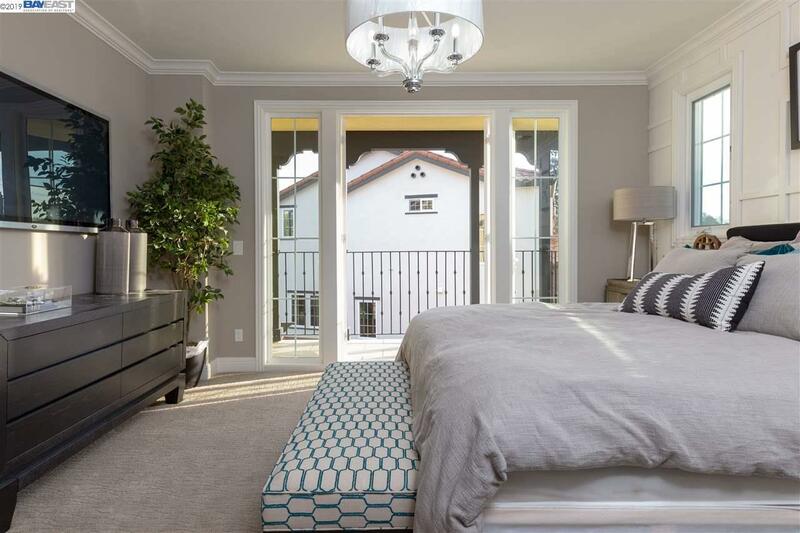 Two-story, Contemporary Spanish-style, 3 bedroom 2 and half bathroom plus a den or office downstairs and a bonus room upstairs. 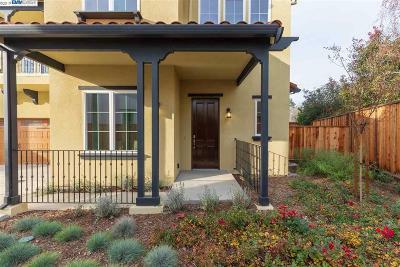 tile roof, Second floor balcony, Covered Spanish-style entry, Automatic Sprinklers System, Central heat & AC, Two-car garage, Tile floors, First- floor luxury laminate wood flooring, Clonal marble counters, Designer light fixtures, KitchenAid appliances, Full-height Kitchen backsplash, Fireplace, Walk-in closets, Dual- or triple-pane windows, Programmable thermosta, Designer tile surrounds in bath, Fully appointed desiner-selected meterials. Price included these high-end upgraded.